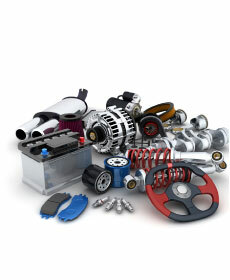 A well maintained vehicle can prolong the life of your investment and protect your resale value. 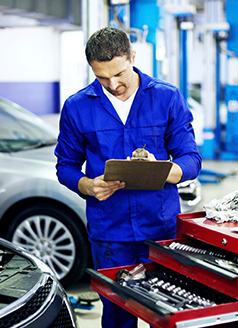 Put your trust in our Hyundai-trained technicians and feel confident that the job will be done right the first time. $74.95 + tax *Some models slightly higher. Up to 5 quarts of oil. Valid only in our service department. Expires 3/20/19..
Are you looking to experience a greater range of savings during your next service appointment? As the local destination for high-quality Hyundai models in the greater Hackettstown area, our team of mechanics at Route 46 Hyundai has a rotating list of methods to explore that can result in an impressive amount of breathing room for your monthly budget. From service discounts and maintenance specials to oil change rates that fiercely compete with third-party mechanics in the area, there is no shortage of reasons to trust the experience of our knowledgeable staff members. Not only are we a reliable and conveniently located solution for claiming top-notch savings on your next auto service appointment, but our Service Center is able to revel in a wealth of benefits for our local customers. These range from our complimentary shuttle service and supply of genuine Hyundai car parts, to the comforts of our customer lounge with free Wi-Fi and coffee available for each of our Hyundai owners. With these advantages available to each of our customers, we've been able to draw more drivers in to find discounts on their next appointment at our dealership. If you're ready to make the trip to our Service Center and settle on a discount or sale for your next appointment, then our Hyundai dealership is the New Jersey service destination to trust. 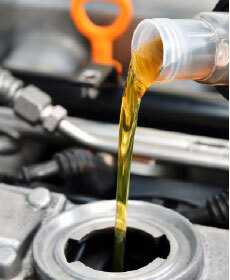 Plan your next oil change, maintenance inspection, or car repair appointment with our expert mechanics before making the trip to get started. You'll find us right at 40 US Highway 46 in Hackettstown, NJ when the time is right for your appointment!